Take on tougher, thick and dry grass. 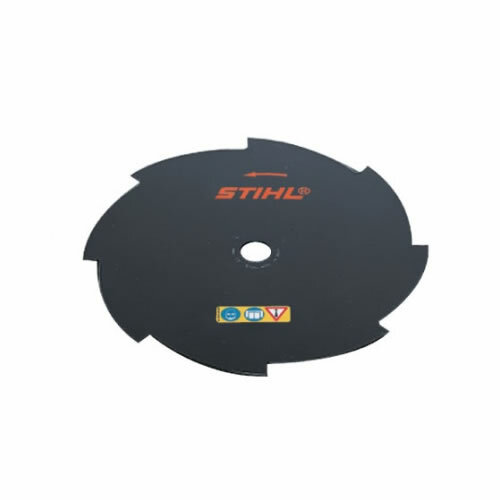 This is an eight-toothed grass cutting blade from STIHL. Made of steel, it is ideal for use in dry grass and reeds. The 230 mm version is compatible with STIHL models FS 55 to FS 240, and the FR 130 / 460. The 255 mm version is compatible with STIHL models FS 360 to FS 560 (excluding the FS 460 C-EM K).